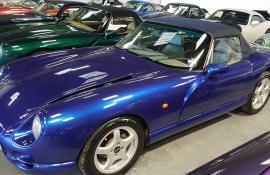 Tuscan Mk1 (Powers Rebuild) Starmist Blue, lovely trim! 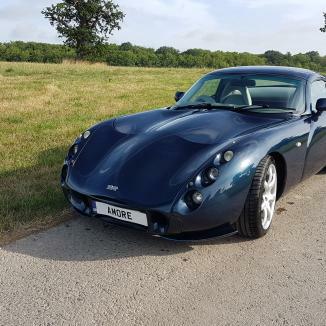 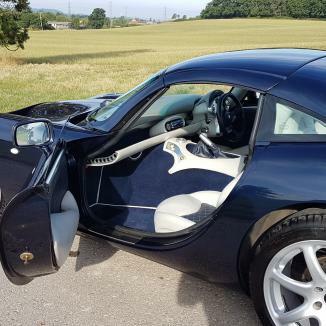 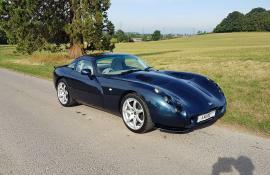 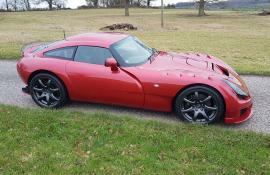 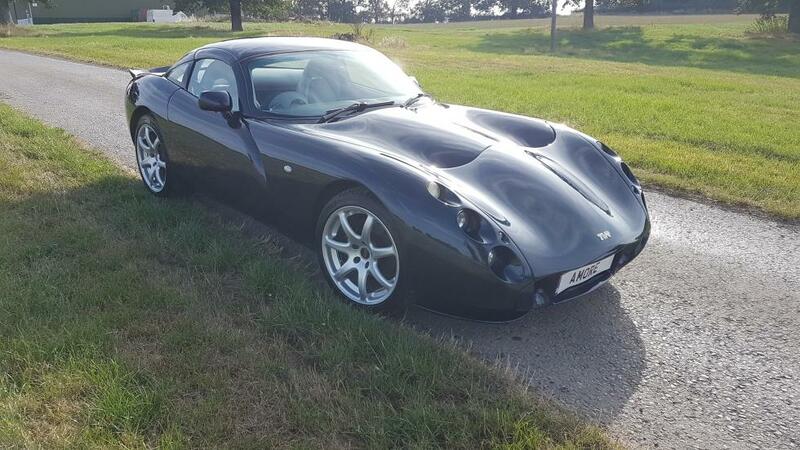 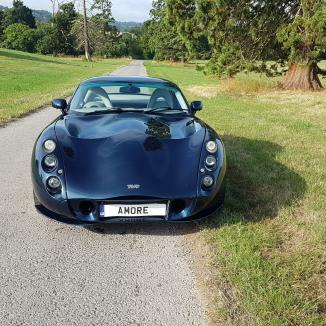 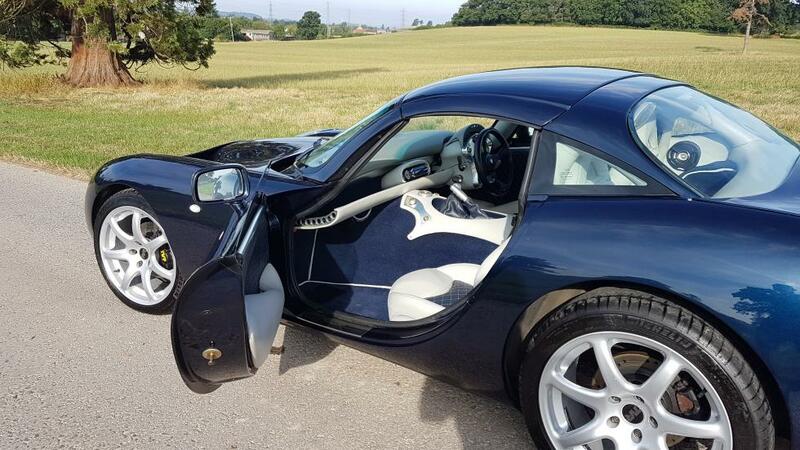 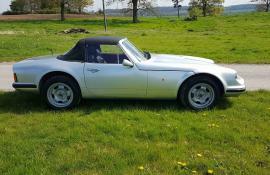 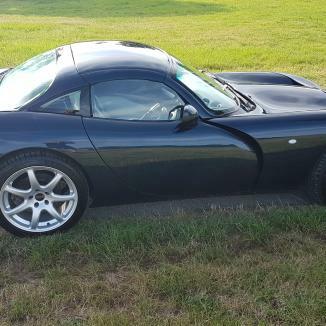 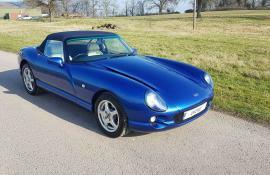 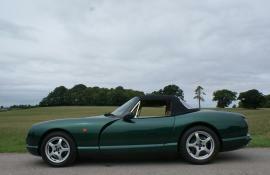 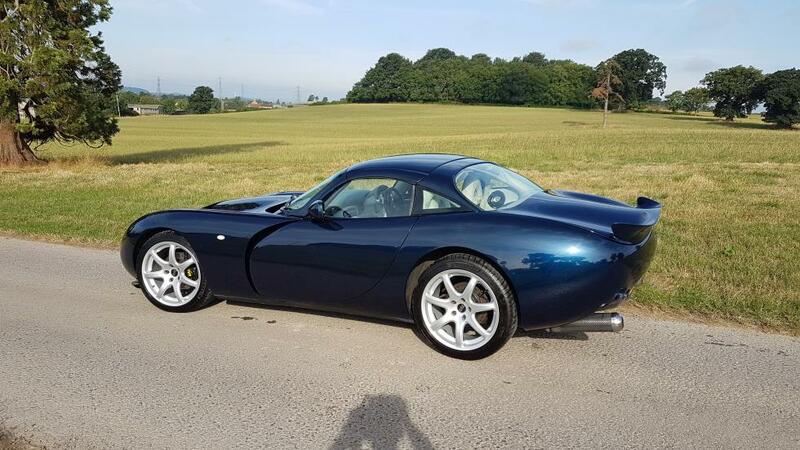 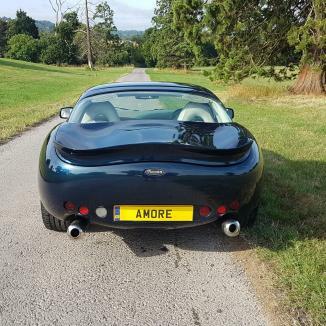 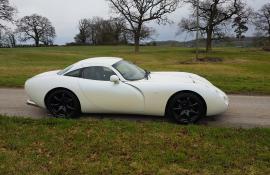 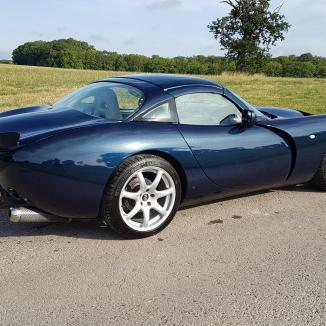 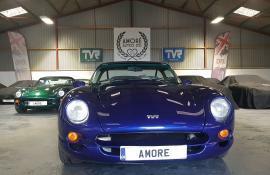 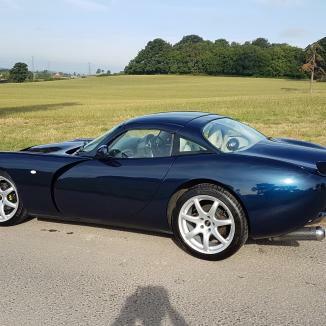 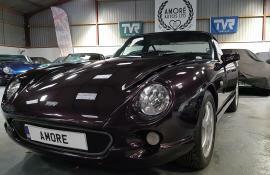 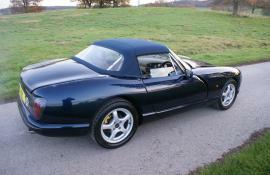 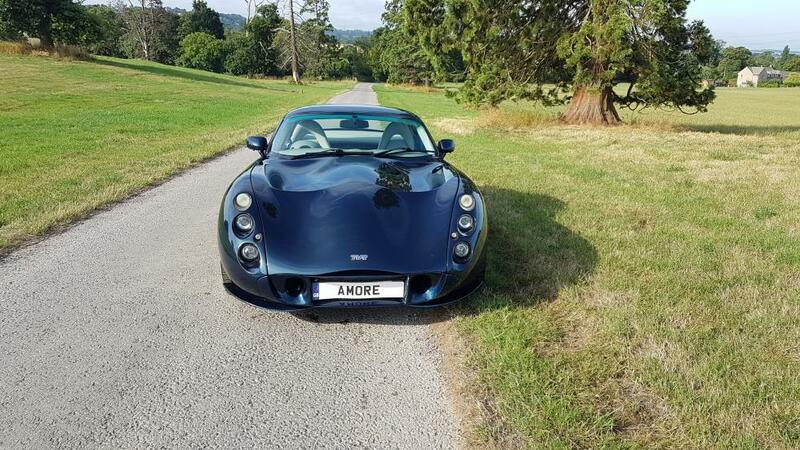 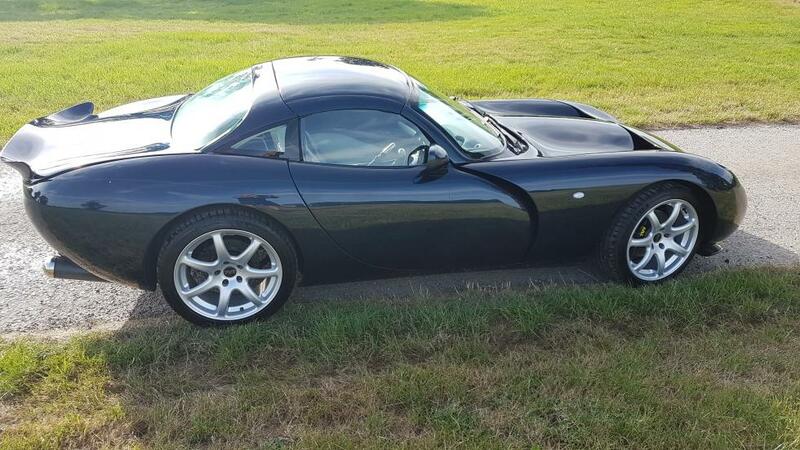 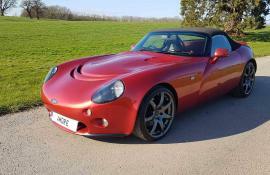 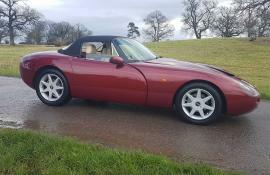 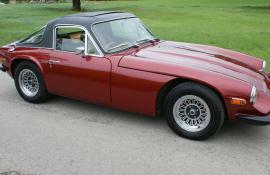 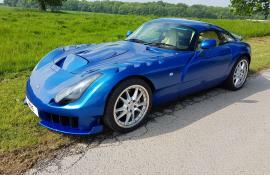 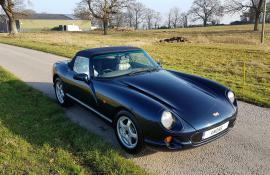 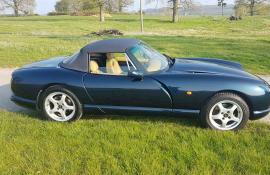 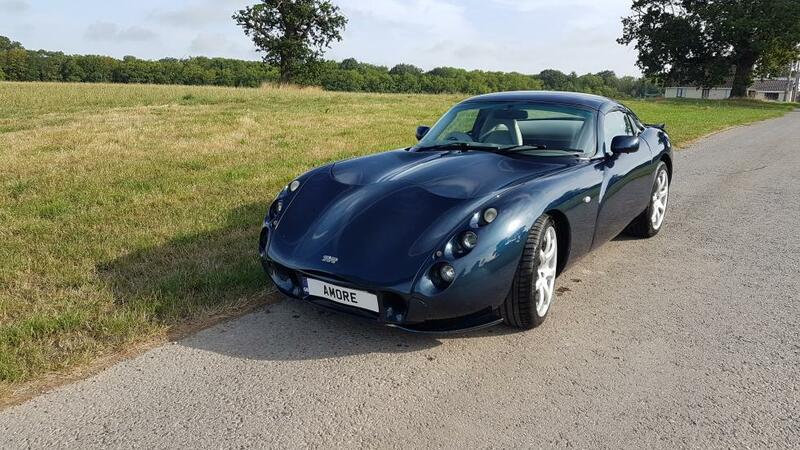 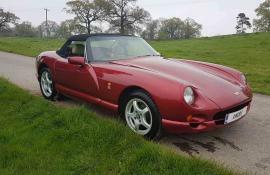 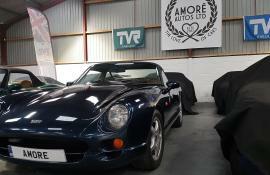 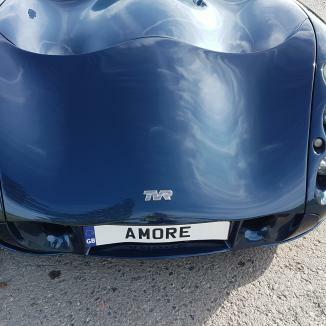 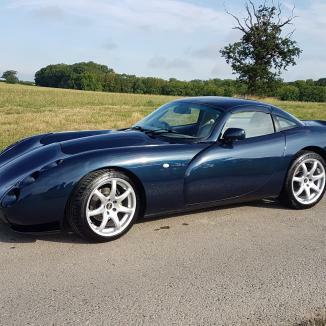 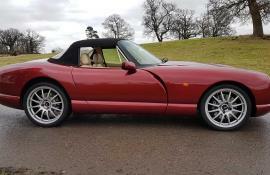 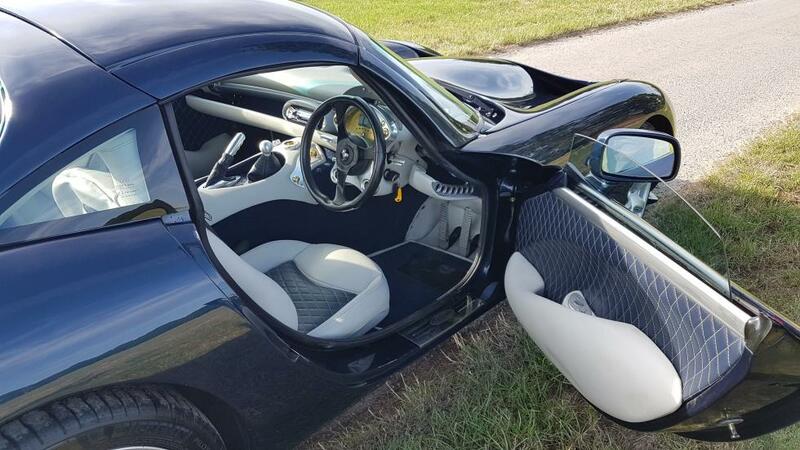 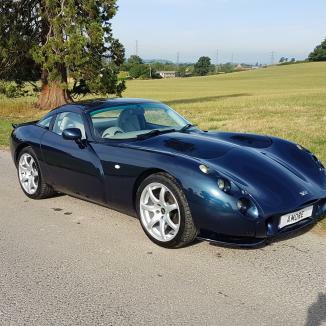 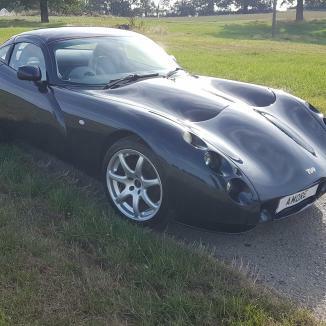 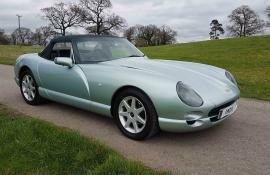 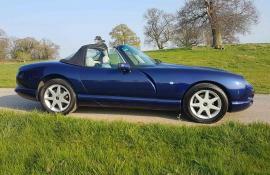 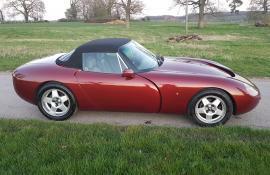 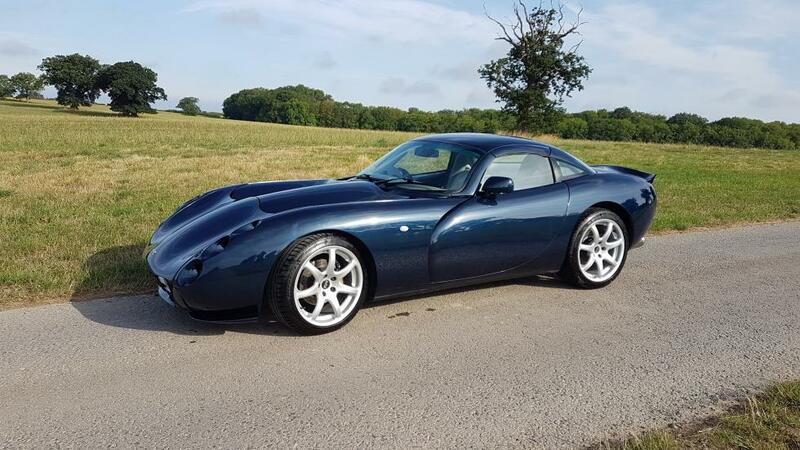 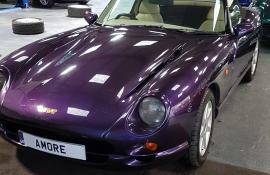 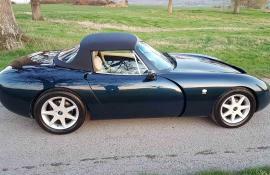 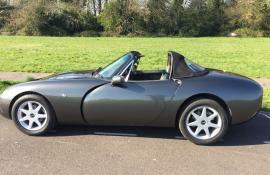 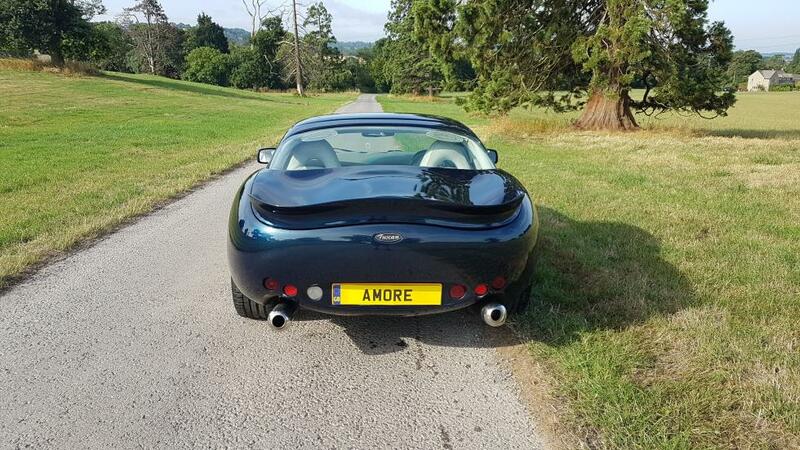 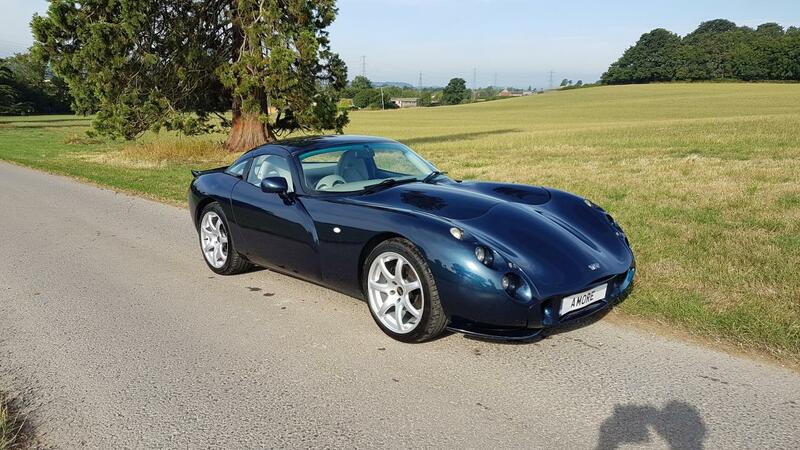 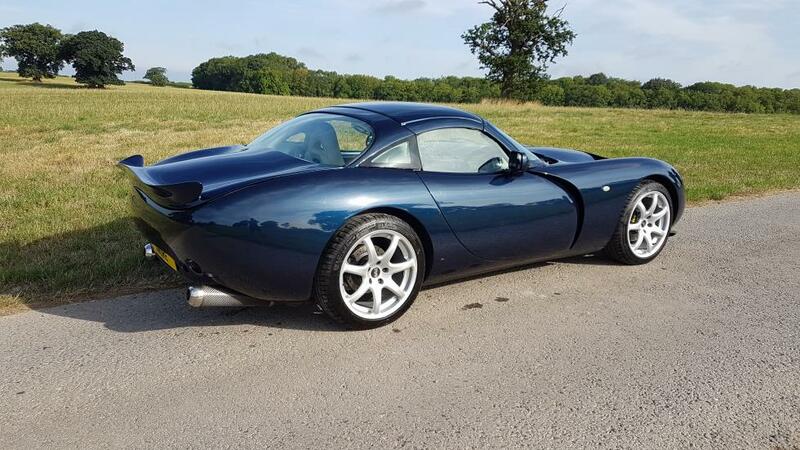 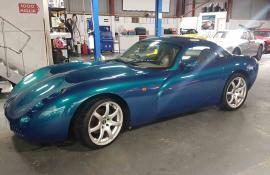 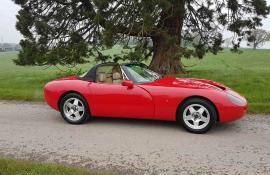 With a superb Power rebuilt engine (51k) and 12k service completed just over a year ago, this car has been used as a TVR should. 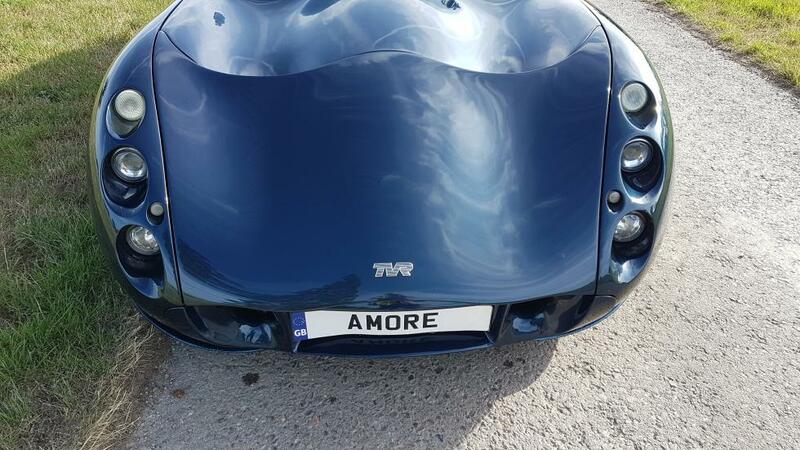 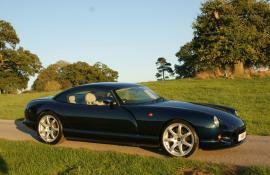 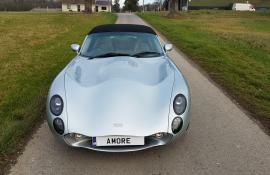 The car has visited multiple locations throughout europe performing brilliantly. 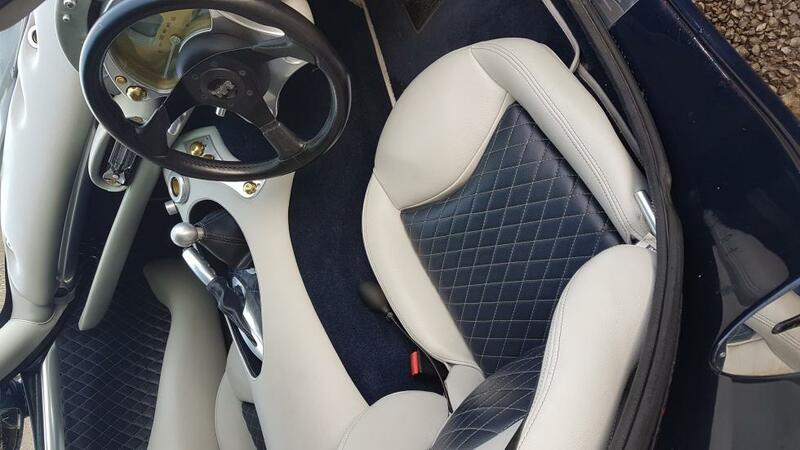 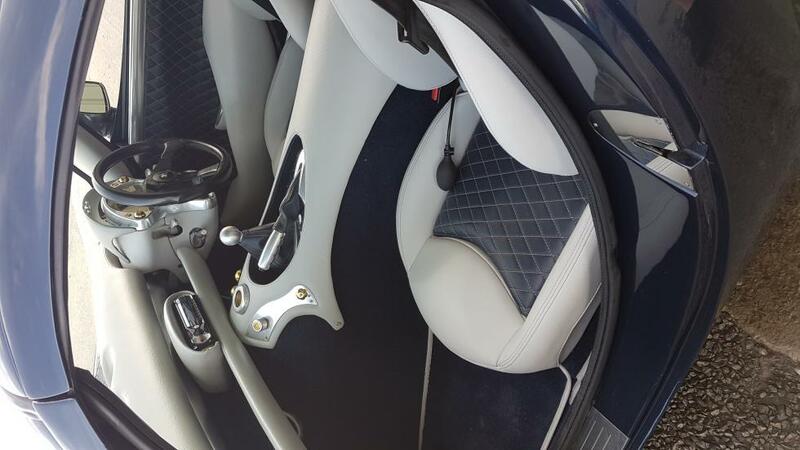 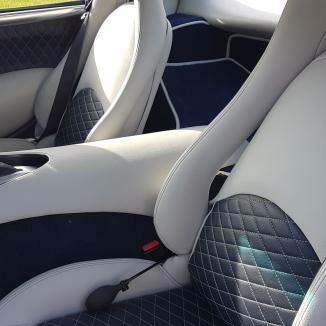 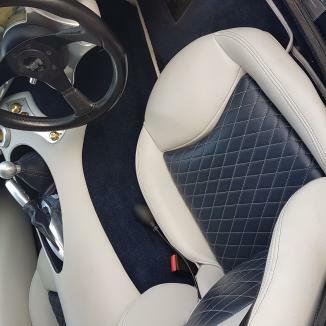 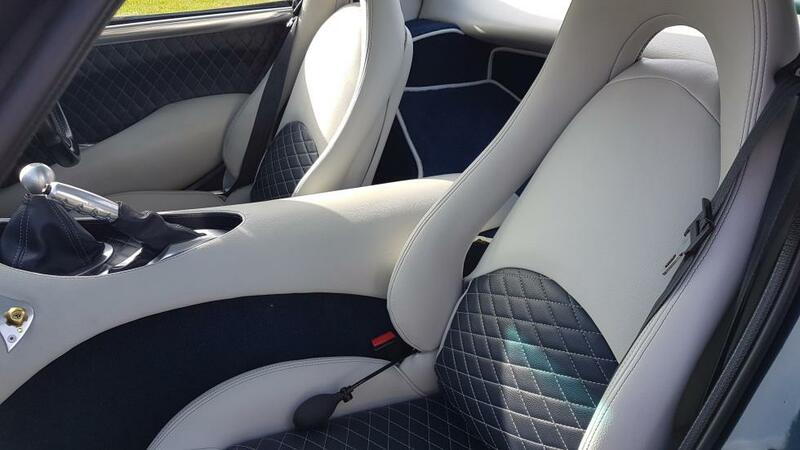 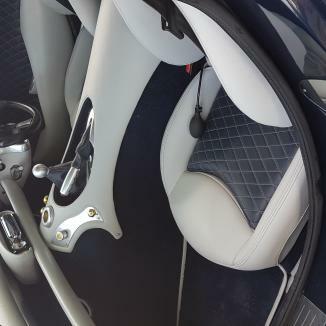 The colour combination and particularly the trim really sets this car off. 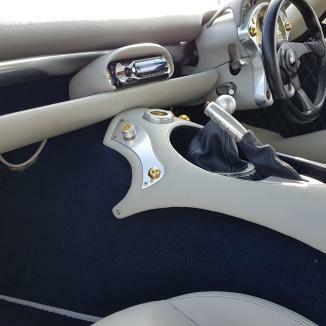 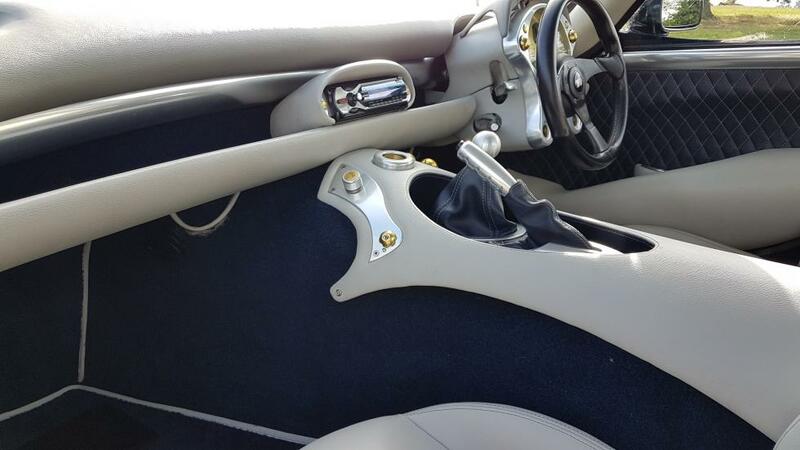 Drives and handles wonderfully. 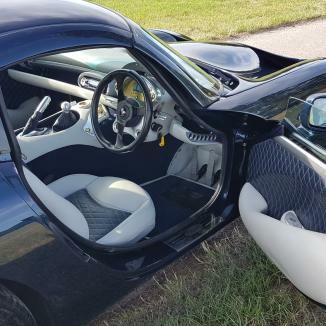 Warranty is available if required. 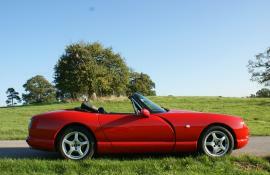 Viewing is by appointment only as our location is undisclosed.